evian® is all natural and perfectly pure. 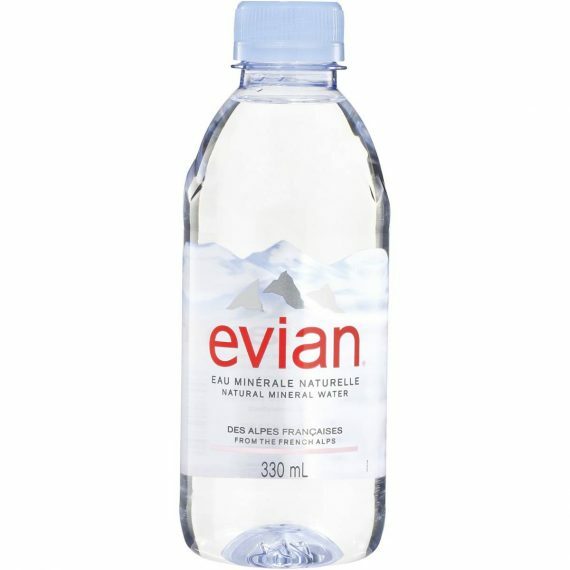 Each drop of evian starts as rain and melting snow on the peaks of the Northern Alps. It filters through layers of glacial sand on a 15 year journey deep in the heart of the mountains. 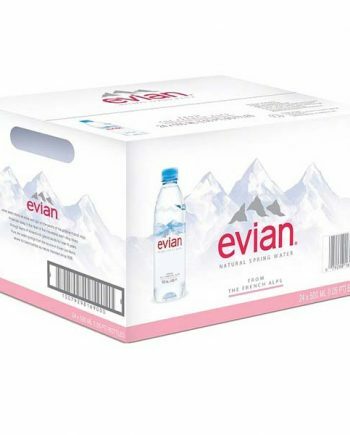 Through this process, evian is filtered naturally, without chemicals, giving it the purity, mineral content, and taste that nature intended.